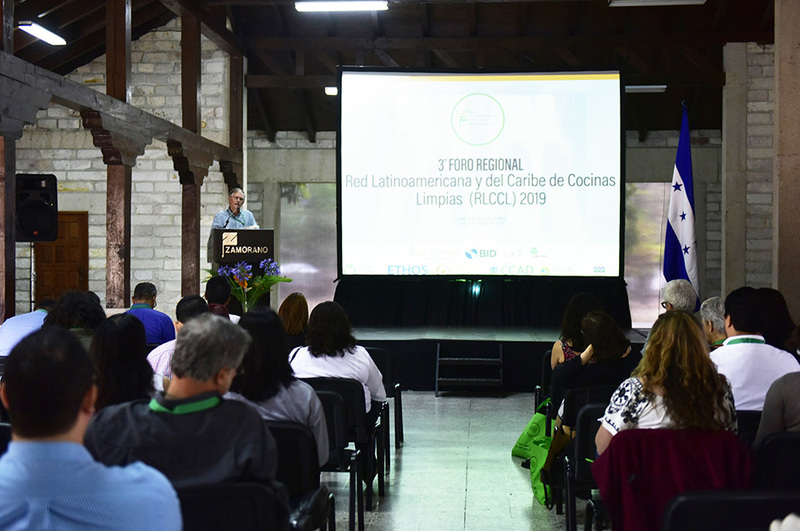 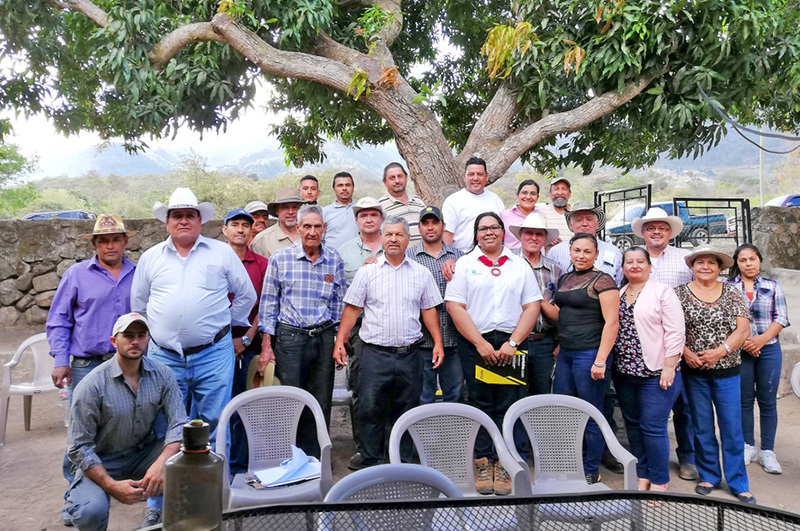 Zamorano began working with the National Agricultural and Livestock Extension Program of the Government of Honduras by training teachers from agricultural schools and institutes in five departments. 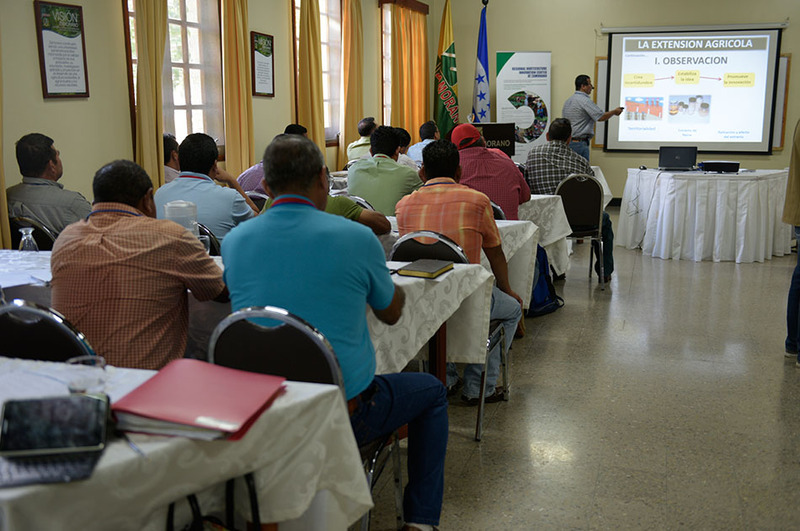 The objective is to include agricultural extension modules in the curriculum for the high school technical degree in agricultural development and production by work competence. 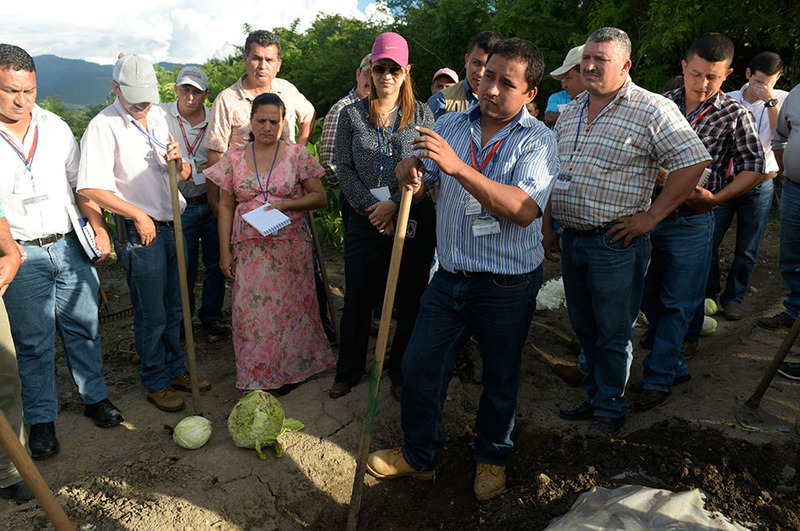 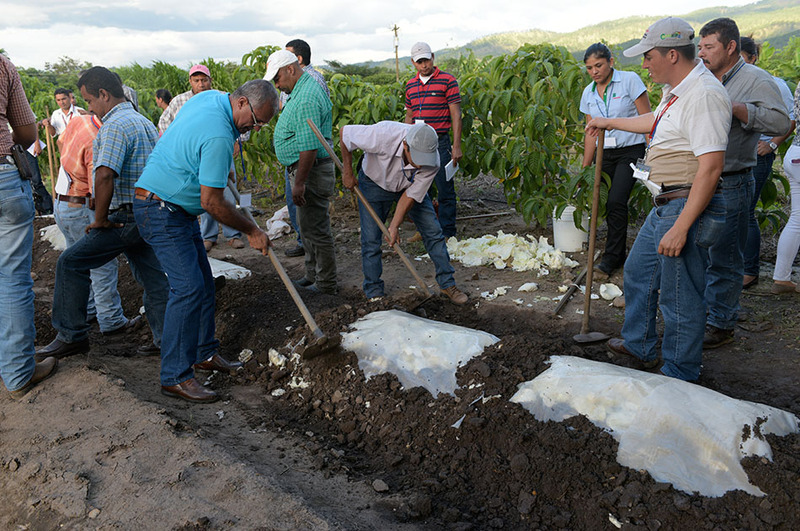 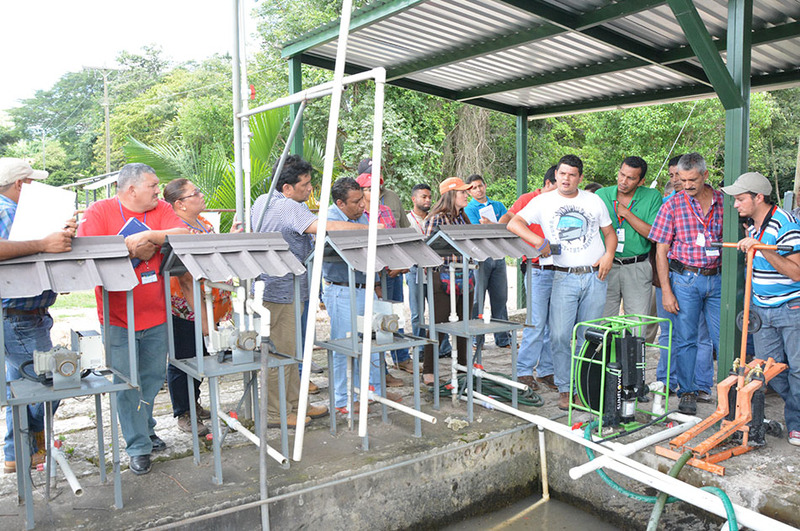 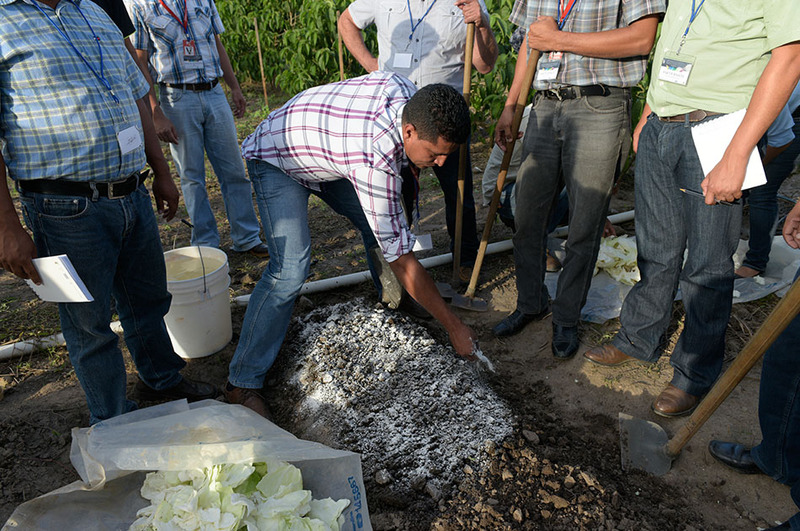 Training activities were directed by experts from Zamorano’s Agricultural Sciences and Production Department and took place in Zamorano’s Regional Center for Innovation on Vegetables and Fruits, where teachers learned about easy-to-adopt technologies for farmers and practiced working on agro-ecological analyses. 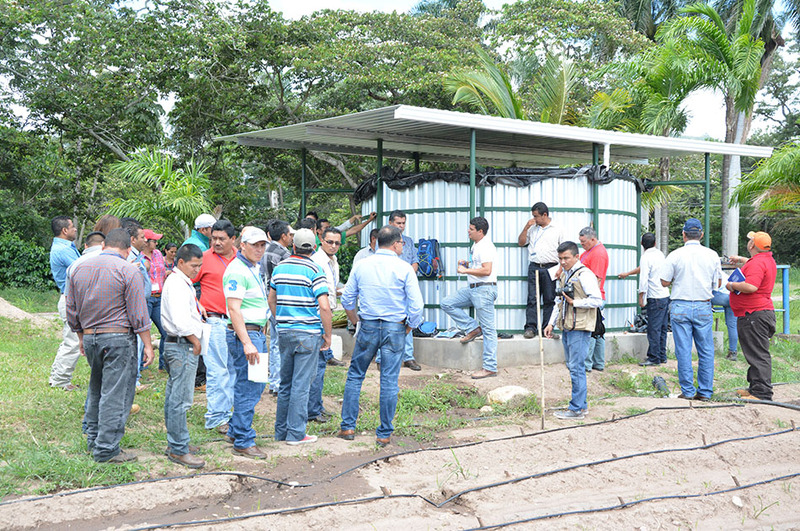 Also, they delved into other topics such as drip irrigation system installation, Farmer Field School organization, Good Agricultural Practices, and intelligent plant protection. 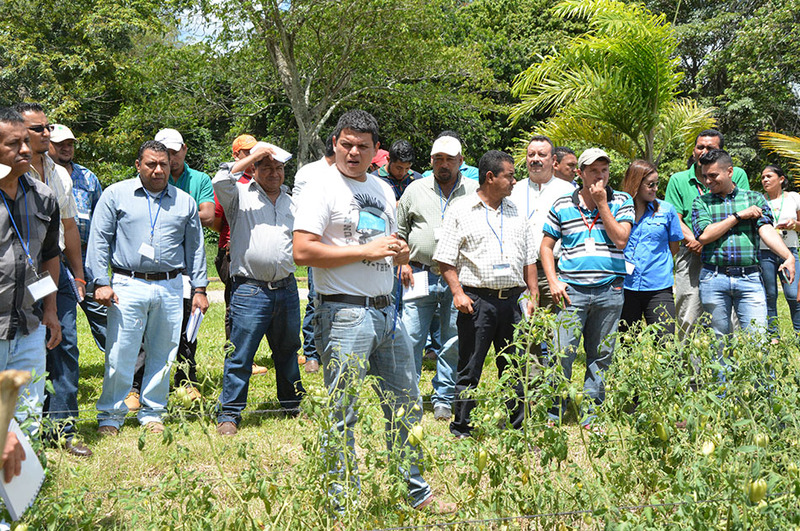 Also, the training included field visits among which was the community of Teupasenti in the department of El Paraíso. 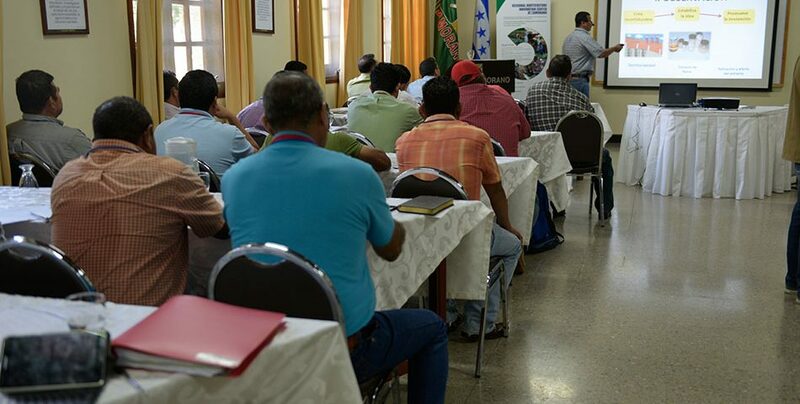 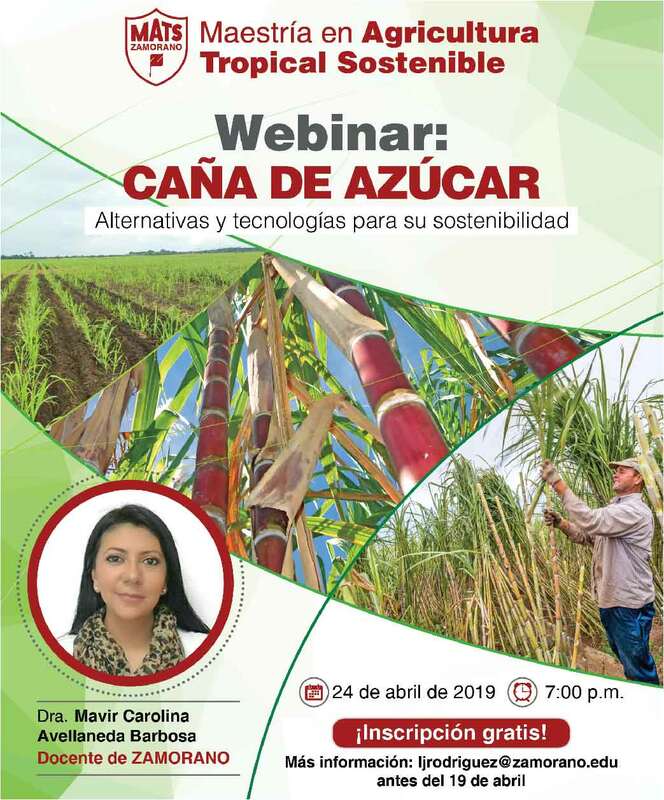 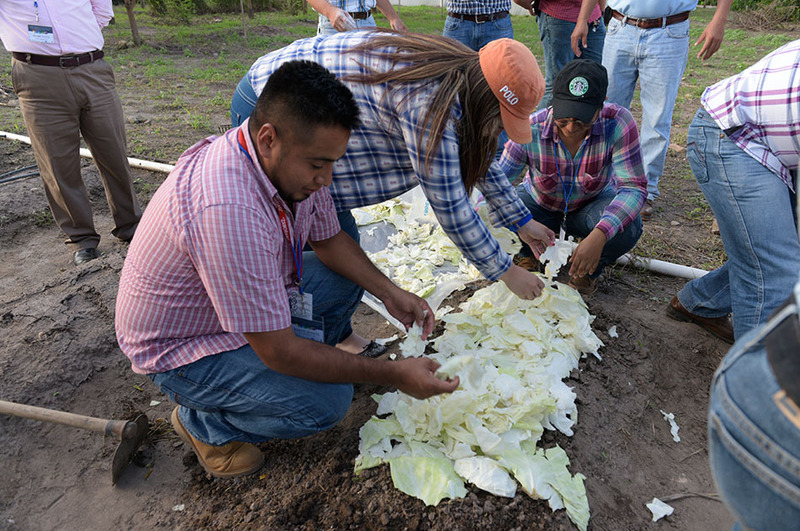 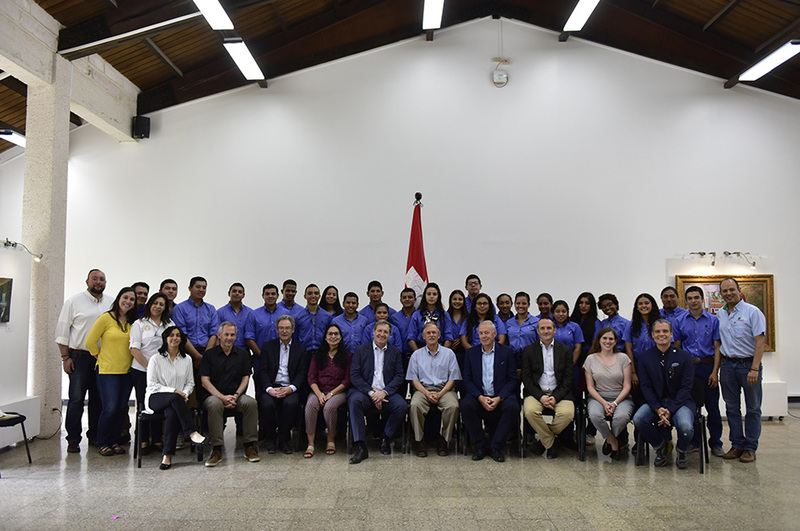 Zamorano contributes in the process for strengthening agricultural technical schools and the agricultural and livestock sectors of Honduras by offering the transfer of knowledge, research, technical assistance, and training.